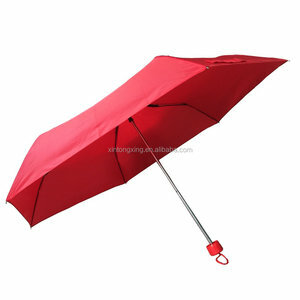 Wide Closed Sell Site Non Metal Shop Online Old Fashioned Novelty Umbrella Product Name: Wide Closed Sell Site Non Metal Shop Online Old Fashioned Novelty Umbrella Item No. : U-0012 Color: Blue Sky & White Clouds Packaging: OPP Pocket Material: Pongee Cloth Product Size: 56*96CM product details Wide Closed Sell Site Non Metal Shop Online Old Fashioned Novelty Umbrella Packaging & Shipping Wide Closed Sell Site Non Metal Shop Online Old Fashioned Novelty Umbrella Usual Packaging: Opp & Coloful Box & Carton We can provide packaging design and printing services to meet the individual needs of customers. The packaging boxes with high-quality materials and well-inked force make them look more bright and exquisite. 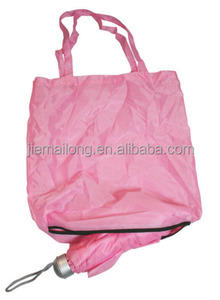 21" 8 panels purple 3 fold hand opening shopping bag umbrella with custom promotional logo Item no. How to get to our factory9 1.By air:from GuangZhou/HongKong to Xiamen airport around 1 hour. Some other questions might you concerned: 1.Sample is free or not9 It depends on sample design: a. We aim to provide higher quality and lower price to our customers. We will do our best to ensure the value of the umbrellas will beyond the price they have. We have lab to test all the function of umbrella, to make all the material and umbrella good quality. (4)sample time and charge we offer samples, if no logo, sample time 1 day. from our shanghai port to North American main sea port, it takes 15-35 days by sea. from our shanghai port to Africa sea port,it takes 25-40 days by sea. 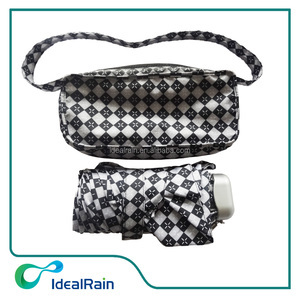 1 YRS Fujian U-Praise Industrial Co., Ltd.
7 YRS Xiamen Jianxinhui Umbrella Co., Ltd.
10 YRS Xiamen Dilee Import & Export Co., Ltd.
2.What is your main products9 Our main products are promotional umbrella, folding umbrella, golf umbrella, kids umbrella, POE umbrella, bottle umbrella and other kinds of umbrella, and also we offer OEM services. 4.How about the sample and sample deliver time9 Usually sample time is 2-7 days , free sample with freight cost collected, customized sample is charged but cost can be refunded after order confirmed. 5.What is your mass order delivery time9 The time of delivery is 30-60 days after order confirmed. 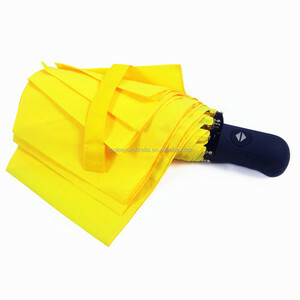 Alibaba.com offers 5,914 shop umbrella products. About 8% of these are patio umbrellas & bases, 5% are umbrellas, and 1% are event & party supplies. 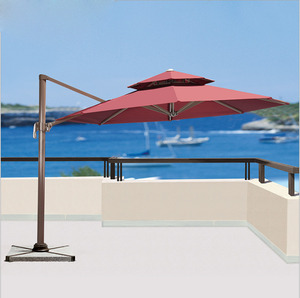 A wide variety of shop umbrella options are available to you, such as wood, nylon, and polyester. You can also choose from free samples, paid samples. 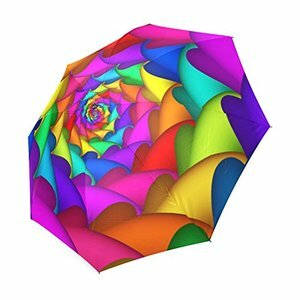 There are 5,914 shop umbrella suppliers, mainly located in Asia. 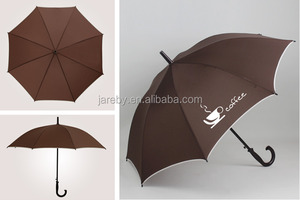 The top supplying country is China (Mainland), which supply 100% of shop umbrella respectively. 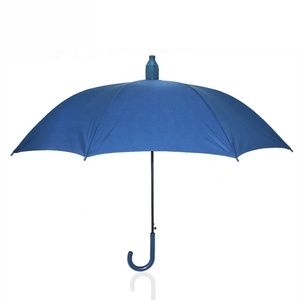 Shop umbrella products are most popular in Domestic Market, South Asia, and Mid East. You can ensure product safety by selecting from certified suppliers, including 4,765 with Other, 662 with ISO9001, and 118 with BSCI certification.